Owning a dishwasher is a huge help for any homeowner. A dishwasher helps you keep your dishes clean and sparkling, but did you know you can use it for other tasks as well, including cooking, cleaning fake flowers, and even ripening avocados? 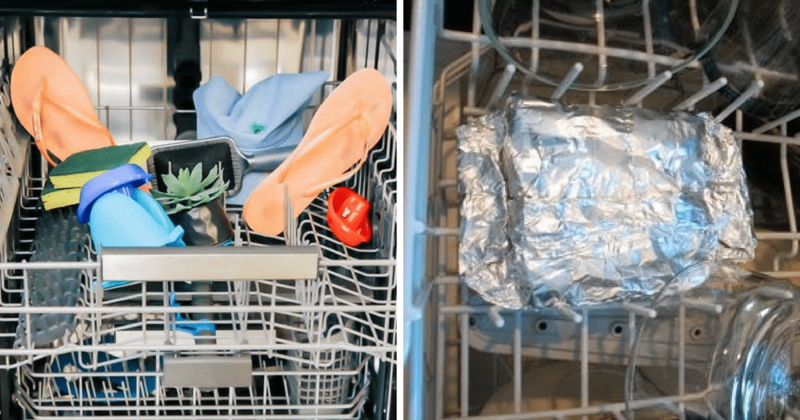 Here are some of the incredible things you can do with your dishwasher — and a couple that you shouldn’t attempt. Let’s start off with a couple of “don’ts” before moving into the “do’s.” Contrary to what some people say, do not use your dishwasher to store important items during a flood or hurricane. 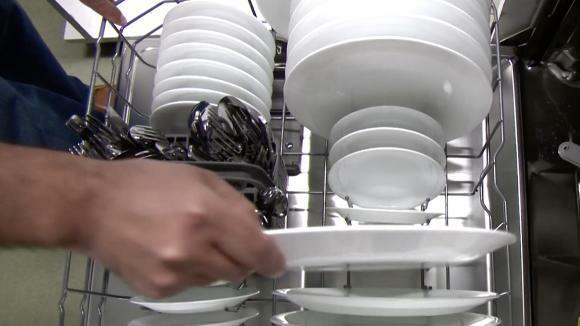 In many instances of severe weather, the dishwasher can come open, allowing what you have inside to get soaked. Your best bet is to use storage containers specifically designed for this purpose and try to keep them high off the ground. 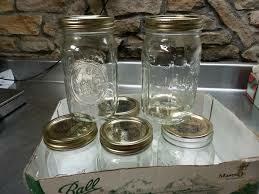 Some DIYers might tell you to use your dishwasher to seal jars containing preserved food. While this might seem like sound advice, the temperatures in the dishwasher do not reach a high enough level to kill bacteria. You are better off boiling your preserves in water instead when canning. Now for the do’s! An easy way to wash your fruit and veggies in bulk is to place them in the dishwasher and then run a rinse cycle set to cold. 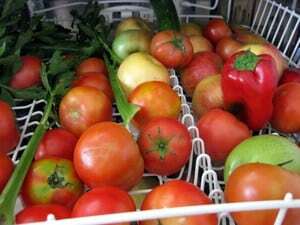 Place more fragile produce, such as tomatoes, in the top rack, and more thick-skinned items, such as potatoes, in the bottom rack. The silverware caddy is a great place to put your makeup brushes and other items for a good cleaning about once a month. 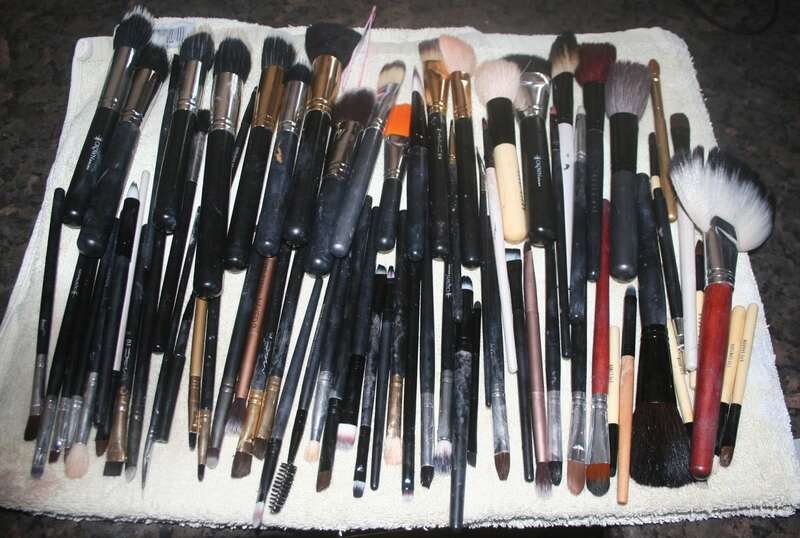 Other toiletry items you can clean in the dishwasher include hairbrushes, combs, and nail clippers. If you find that one of your dishes is ready before some of the others, plop it in the dishwasher and run a heat/dry cycle to keep it warm. Make sure not to use water, though, or your food will be soggy as well. When replacing your dishwasher, do not just send it to the junkyard. Scavenge the old dishwasher for parts for various DIY upcycling projects around the house. 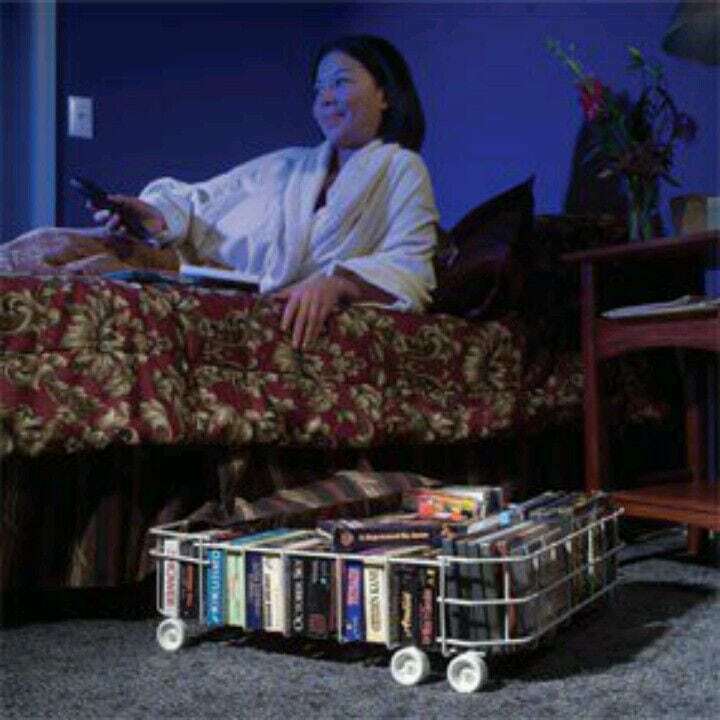 For example, you can use the wheeled bottom rack to create an easily accessible storage solution for underneath your bed. Use your dishwasher to disinfect toys and other items that tend to collect germs. Simply place the items in the dishwasher — large toys on the bottom, medium-sized toys on top, and smaller toys in the silverware caddy — and run a light wash cycle. Avoid using the heated drying option to keep from melting any toys. While not conventional, you can cook a whole lasagna in the dishwasher. 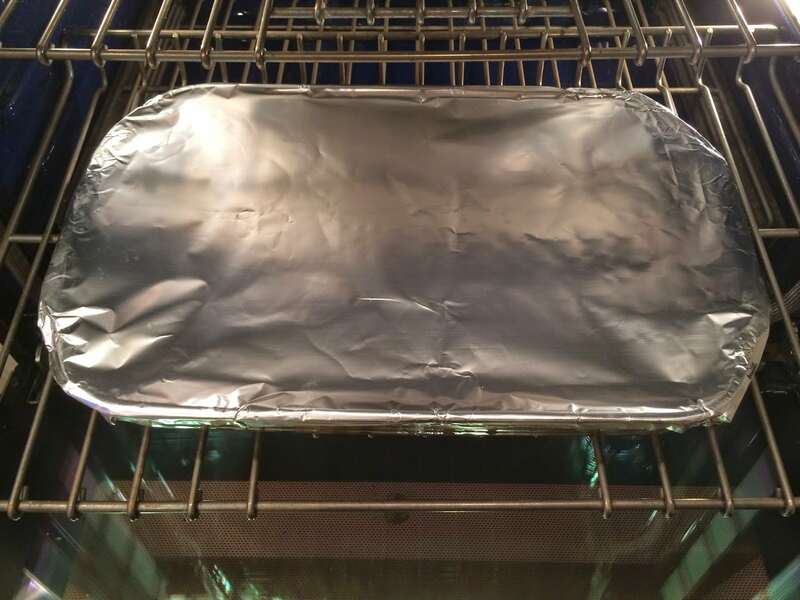 Make sure to place the dish in a watertight container, or use the method presented by PartSelect for a new take on an old classic. Another great upcycling idea for your old dishwasher is to take it outside and use it as a raised garden bed. Fill it with dirt and grow your veggies right in the tub. 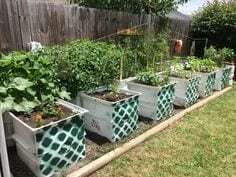 You can repurpose these instructions from SFGate for turning an old refrigerator into a raised garden bed. 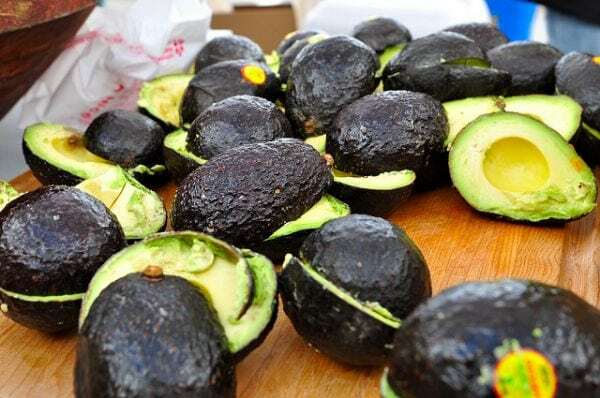 If you want to make guacamole but all of your avocados are unripe, you can use your dishwasher to force-ripen a couple. Place the unripe avocados on the top rack of the dishwasher and run them through a cycle. 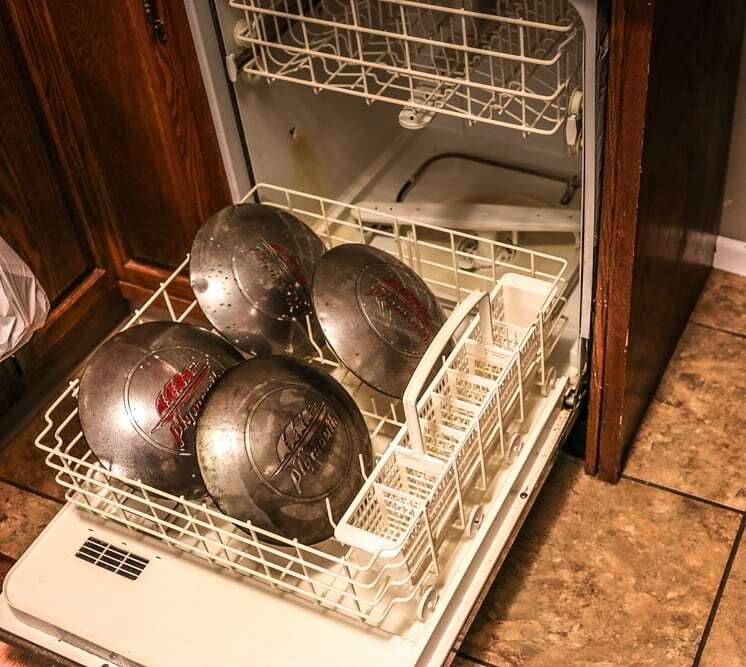 Your dishwasher is an easy way to clean hubcaps and save your back. 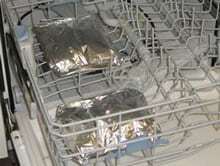 Place the hubcaps on the bottom rack of the dishwasher, without any dishes, and run them through a cycle. 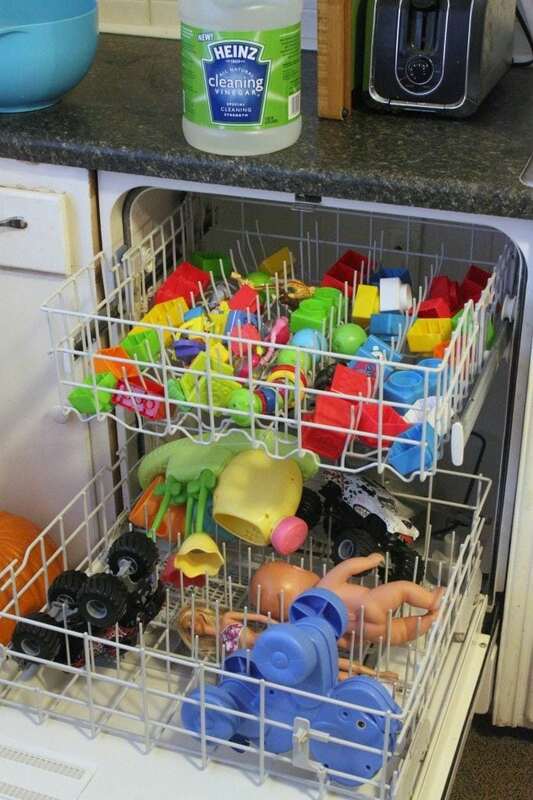 Here is another DIY upcycling project for your old dishwasher. 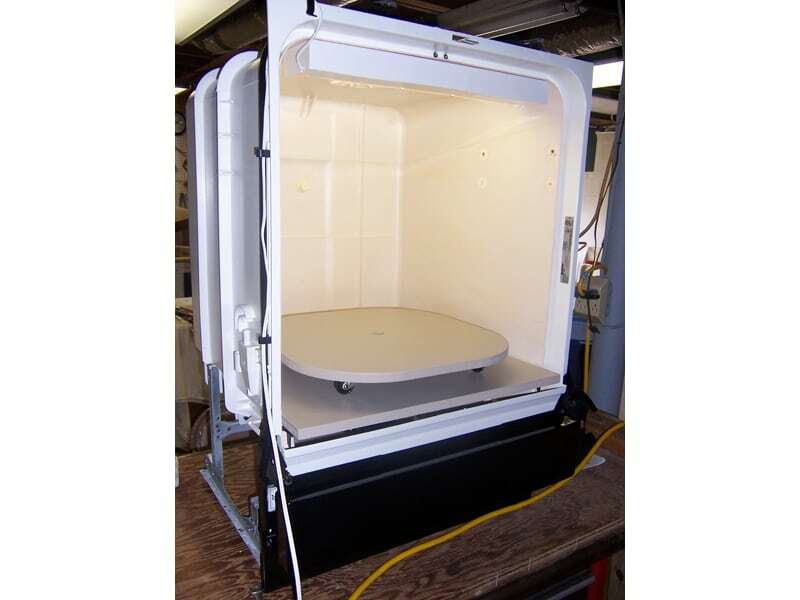 Use the dishwasher tub to create a spray-painting booth. Place the old dishwasher tub in your garage or shed, and place the item you want to spray paint inside. The tub should contain the spray paint mist and keep it from coating items outside. If you prefer to hand wash your dishes, you can still use the drying cycle of your dishwasher to dry your dishes when you are done. This has the added bonus of keeping the drying dishes from cluttering up your kitchen. Your house keys can attract a lot of germs, especially if you drop them on the ground. An easy way to clean them is to throw them in the dishwasher along with the rest of your dishes. 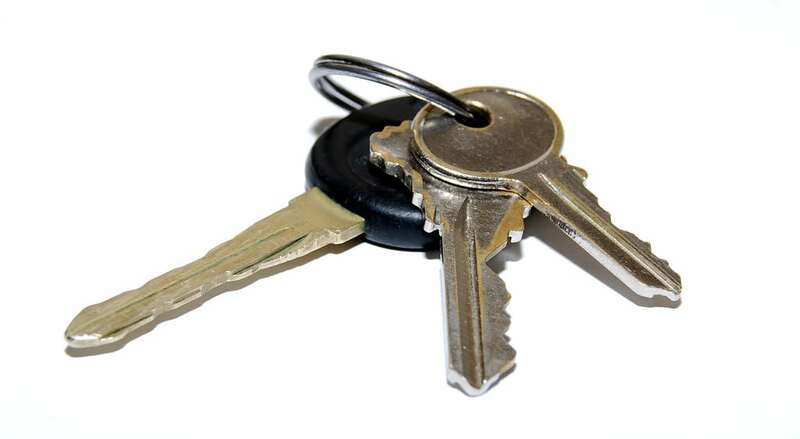 Just make sure to not wash anything that cannot get wet and to thoroughly dry each key to prevent rust. 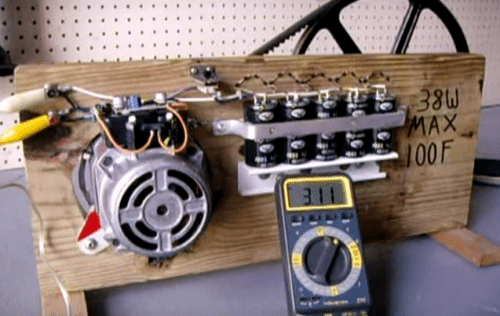 If you have an old dishwasher that you want to replace but the motor still works, make a DIY hand-cranked generator with it. Find out more on how to complete this great DIY project here. One item that picks up a lot of dust are fake flowers. 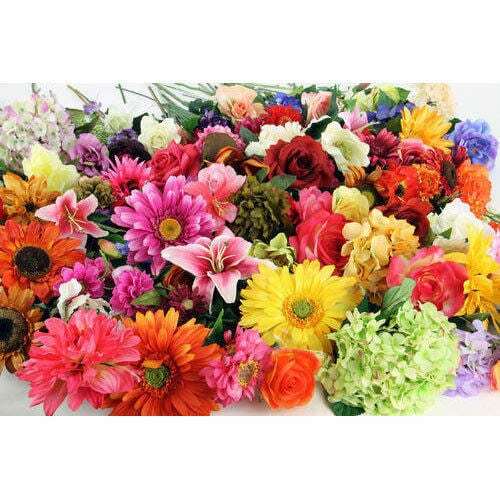 If you find that your fake flowers need a good dusting, place them on the top rack of your dishwasher instead. While scavenging your old dishwasher for parts before throwing it away, make sure to keep the silverware caddy. 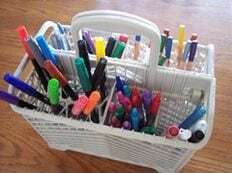 This basket is a great place to hold and sort your writing utensils, including pencils, markers, crayons, and other items. While you might not realize it, your dishwasher works great when washing articles of clothing. 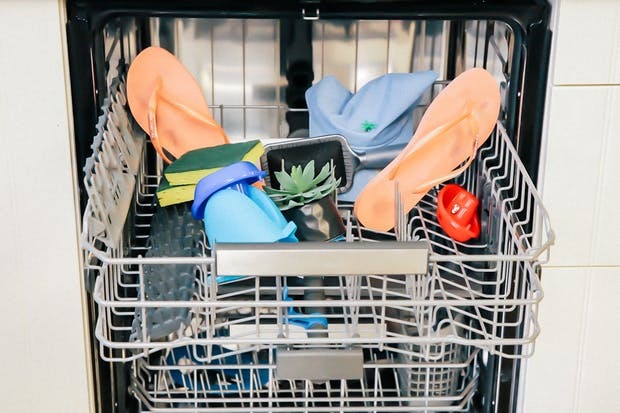 Some of the items you can wash in a dishwasher include baseball caps, flip-flops, and shoes. Just make sure to not wash them with your dishes. 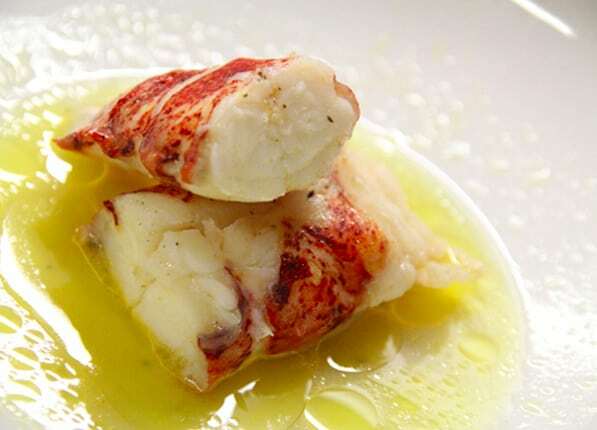 Using your dishwasher is a wonderful way to cook lobster tails, as shown at Sporkful. Simply cut a de-shelled and de-veined lobster tail in half and put it in a sealable Mason jar. Also, place a whole stick of unsalted butter in the jar, and run it through a wash cycle. 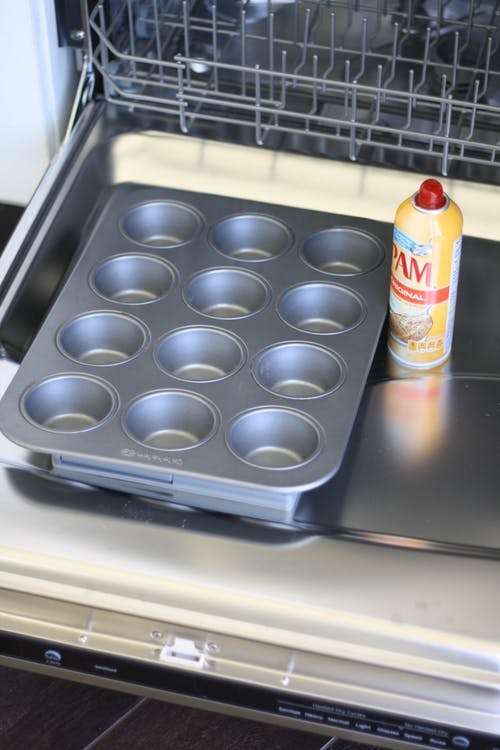 An easy way to spray cooking spray to your baking dishes is to open the dishwasher door and spray the pan over the open door. Any overspray should end up on the door. Then, close the door, and the next time you wash dishes in the dishwasher, the door will be washed clean. 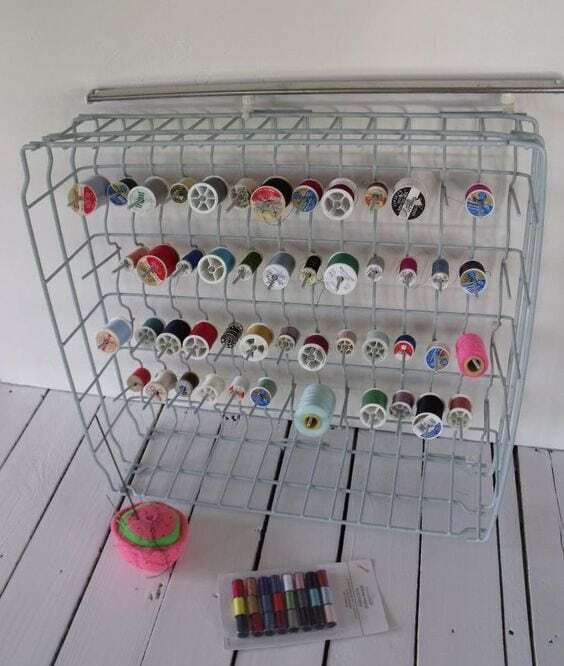 If you need an easy DIY method for storing your ribbons and thread, then this is the hack for you. The tines that hold your glasses in place in your dishwasher are perfect for holding items on spools. Simply remove the rack before throwing the old dishwasher away. 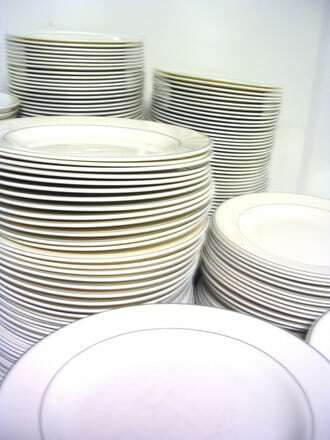 To warm plates before serving a meal, simply place them in the dishwasher and switch on the heat/dry cycle. If you’re lucky, your dishwasher already has a specific plate warming setting. 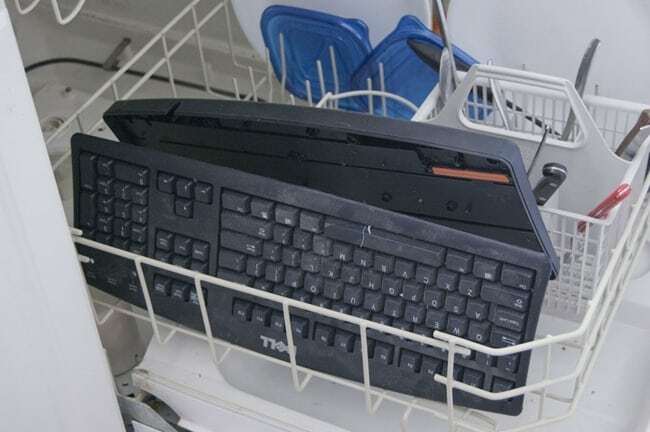 While you might initially have some trepidation, cleaning your computer keyboard in your dishwasher is a viable alternative. 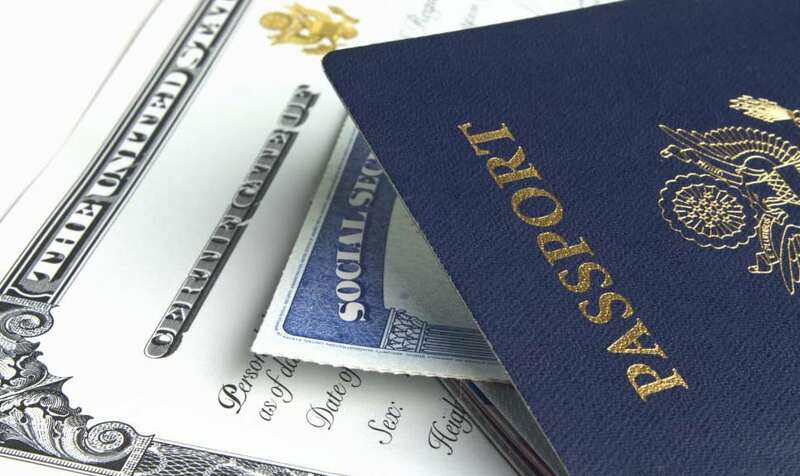 Just make sure not to use soap, hot water, or the heated drying cycle. Also, make sure to wash the keyboard by itself in the dishwasher and allow it to air dry for at least three days before using it again. If you like your veggies tasty and perfectly seasoned, then try this hack from Brit + Co. Place your chopped veggies in a Mason jar along with one cup of water, seasoning, and butter before sealing it shut. 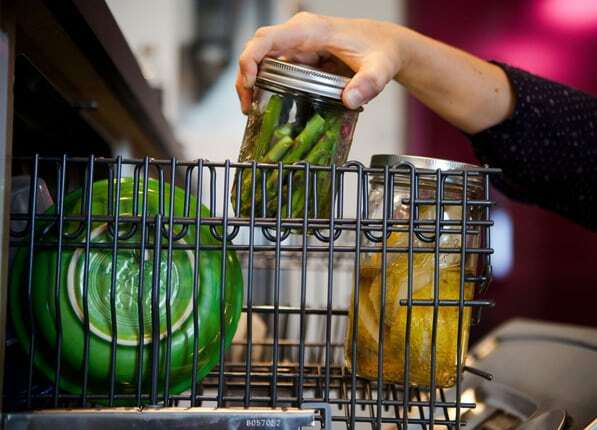 Run a normal dishwashing cycle with the jars on the top rack. 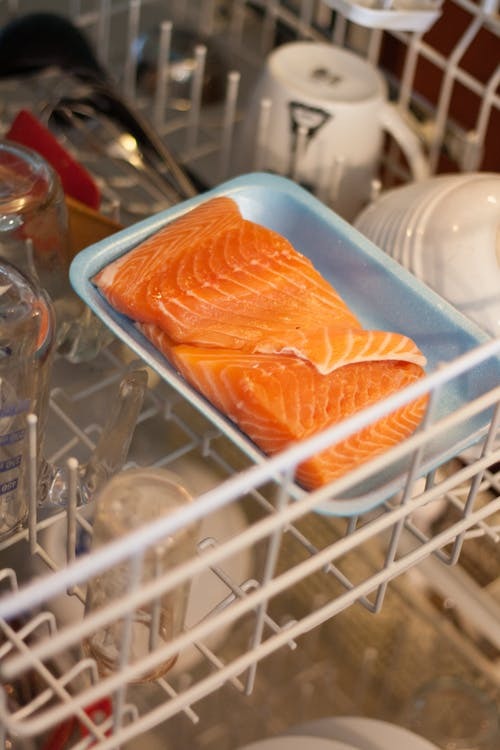 Believe it or not, you can cook salmon in your dishwasher, according to this recipe by Real Simple. Simply place two seasoned salmon fillets in separate airtight foil packets and place them on the top rack. Then, run the fillets through a normal cycle using no soap.